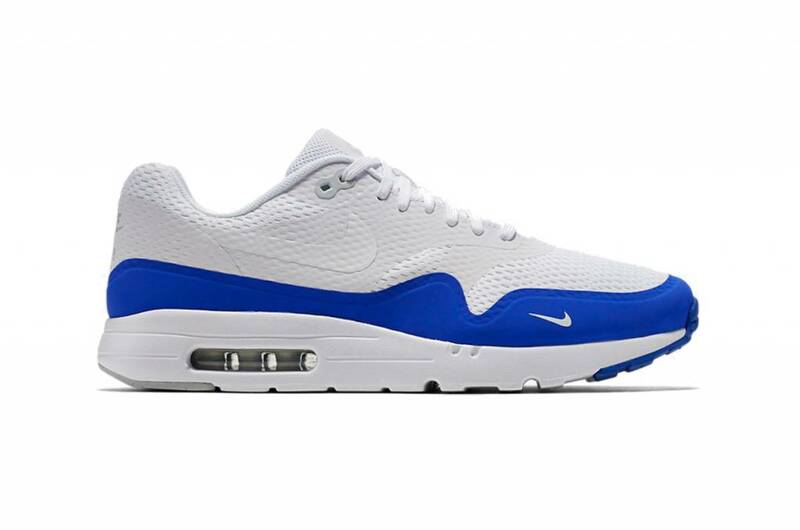 The iconic Nike Air Max 1 has been improved with innovative ventilation. 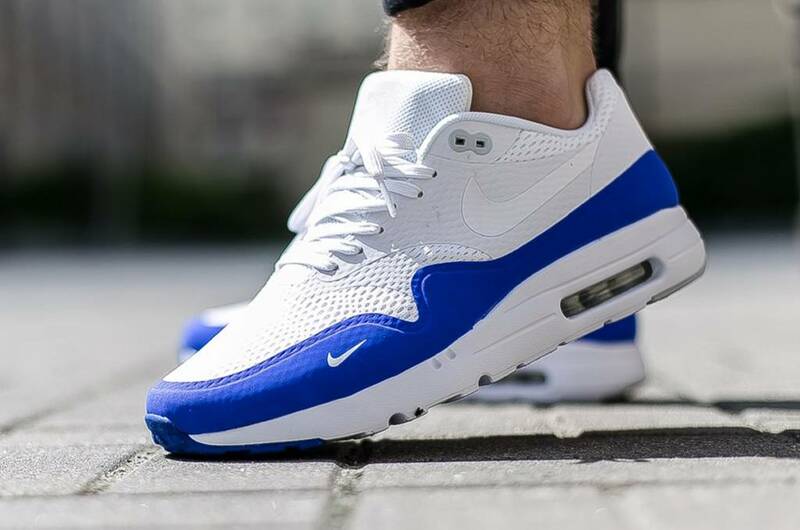 The Nike Air Max 1 Ultra Essential is made of lightweight, perforated synthetic leather and features a Air-Sole unit for more ventilation and dampening that made the original so famous. The top work of this sneaker is made of synthetic leather with a seamless top layer for a high-quality fit, support and a light feel. Subtly designed perforations provide improved ventilation. A Phylon middle sole with visible Air-Sole unit in the heel provides comfortable cushioning, strong grip and a light feel. Flex grooves under the forefoot for more flexibility and comfort. 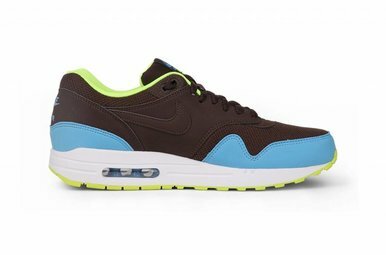 In 1987, Nike launched one of the most innovative sneaker designs: Nike Air Max, better known as the Air Max 87 or Air Max 1. 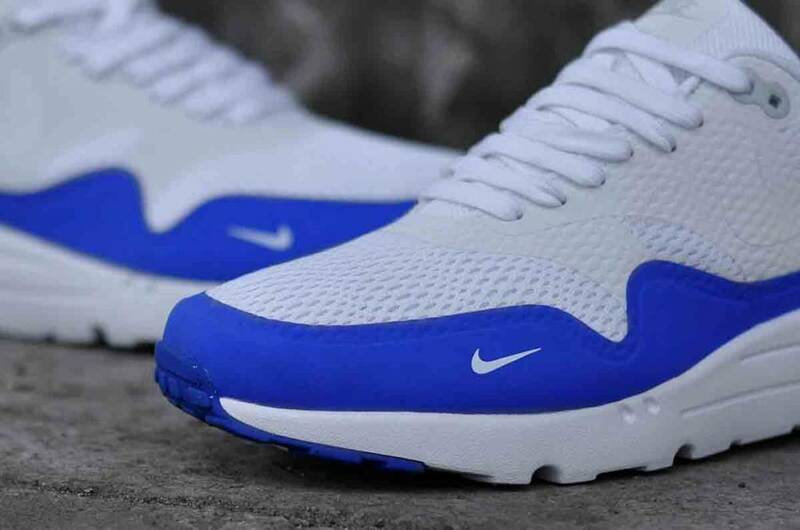 The Air Max is the first sneaker to show a smooth air chamber in the heel, which was later the breakthrough Nike's technological development. The design of this iconic sneaker is from the famous Nike designer Tinker Hatfield, inspired by the architectural design of Le Centers George Pompidou in Paris.